Dr. David Morrison on "Cosmophobia"
What the heck is "Cosmophobia"? 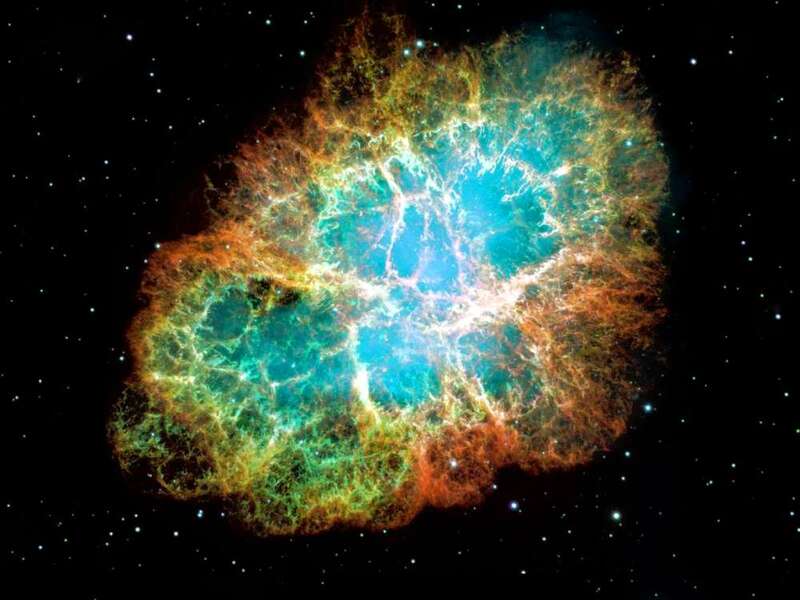 super-nova that exploded in 1054. Astronomer David Morrison, Senior scientist with the NASA Lunar Science Institute, coined the term 'cosmophobia'1 after answering questions at the NASA "Ask an Astrobiologist" page. He defined it as "An unreasoning fear of the cosmos", and created a short list of items that people are worried about. A presentation at the Astronomical Society of the Pacific's annual meeting in Tuscon in August 2012 was titled "Doomsday 2012 and Cosmophobia: Challenges and Opportunities for Science Communication" and is available for viewing via NASA's website. This site grew out of the 2012hoax website, at the end of 2012. It was felt that despite the fact that 2012 had ended without the various predictions of doom and destruction the resources gathered under the 2012hoax website would still be necessary in the future. Many of the predictions made about 2012 originated well before 2012, and would continue to be claimed well after 2012. This site will deal with various claims that invoke 'cosmophobia', where the fear factor is pumped up in claims in order to make something fairly mundane sound sinister and threatening. In addition to claims made about astronomy, we will also look into claims touching on other fields of science such as geology and vulcanology. We will approach all claims from a perspective of skeptical inquiry. The claimant must provide evidence that supports their claims, and extraordinary claims will require extraordinary evidence.